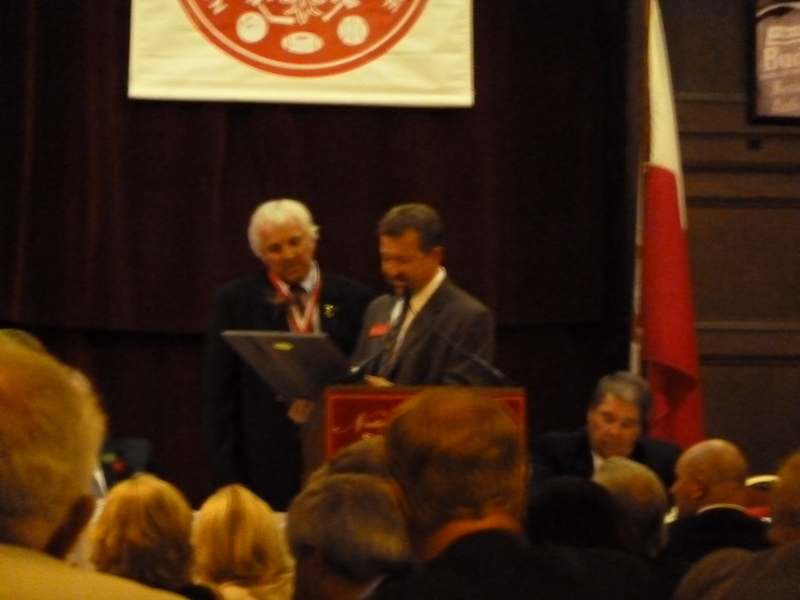 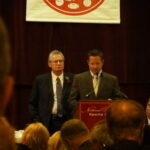 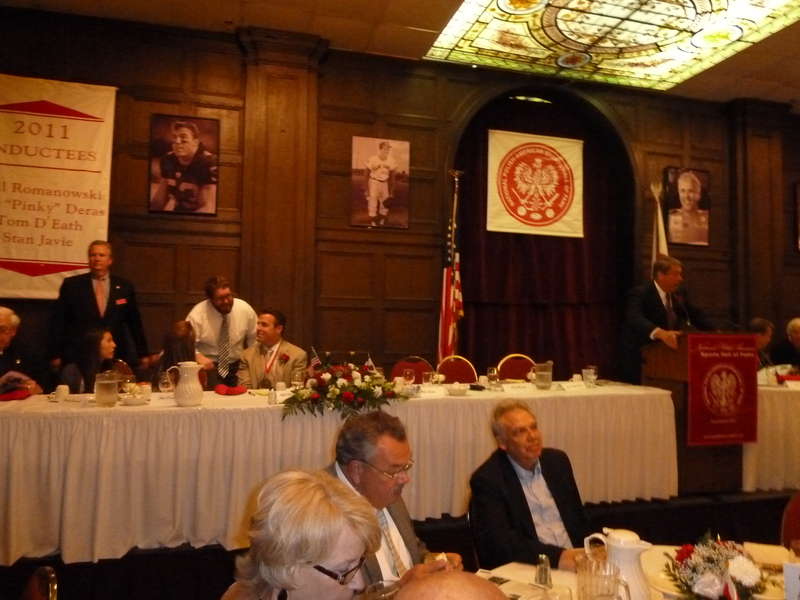 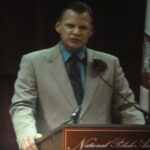 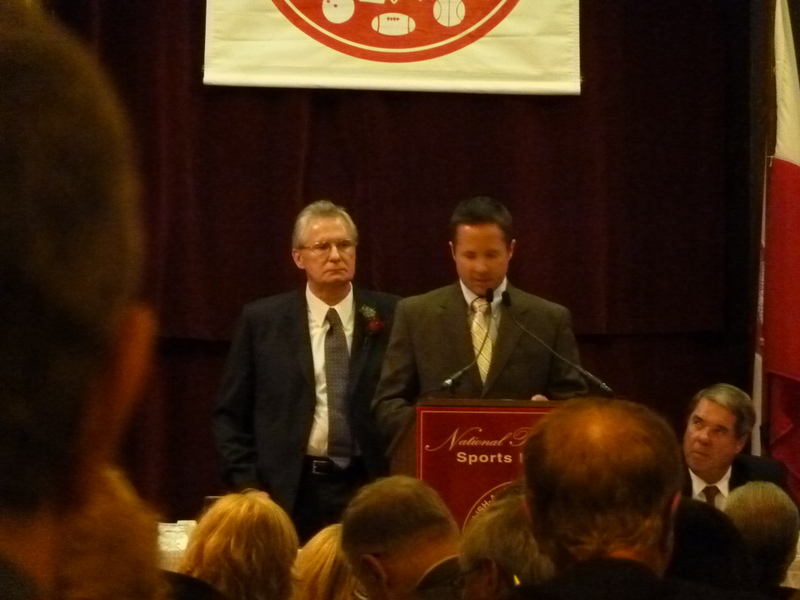 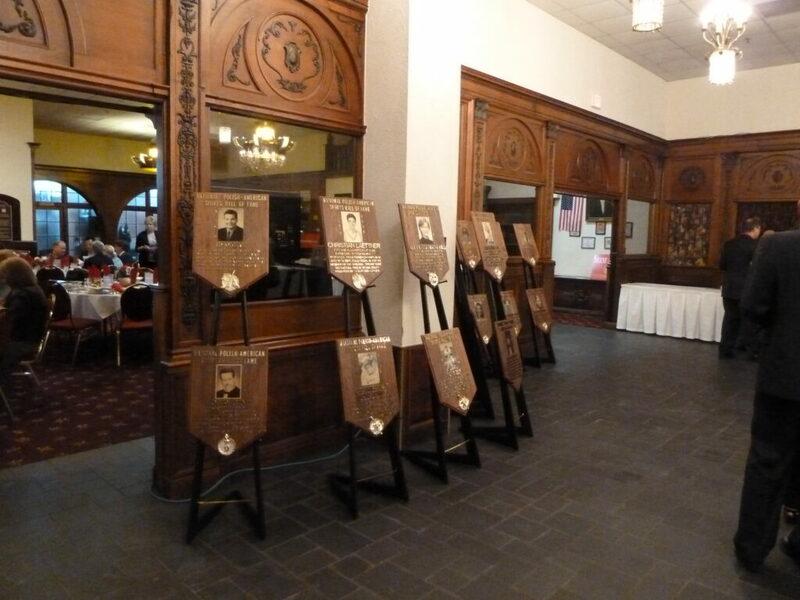 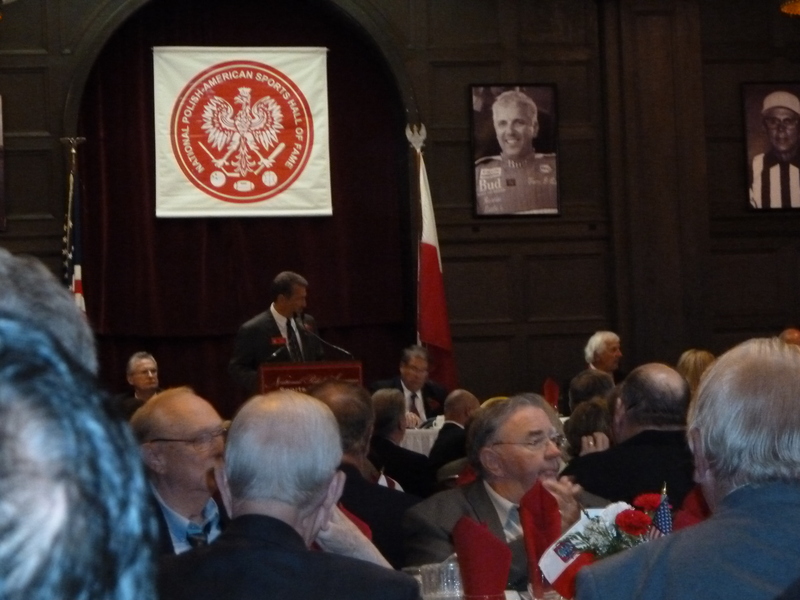 Last month, The National Polish American Sports Hall of Fame inducted four persons into is sports hall of fame. 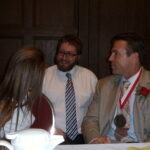 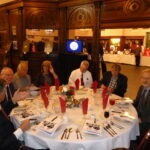 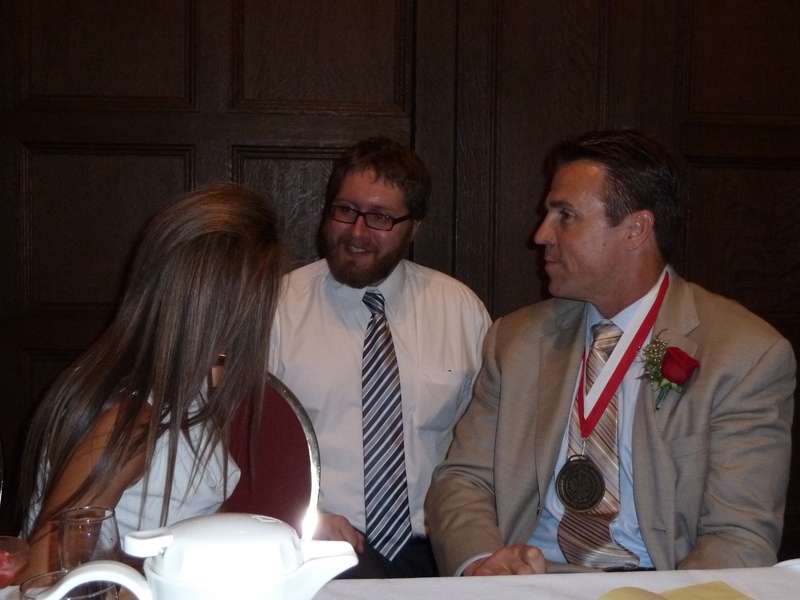 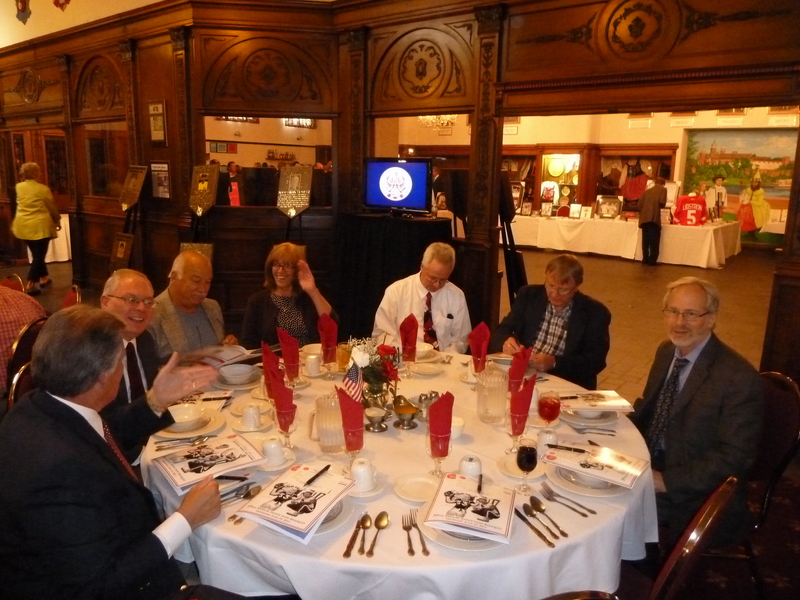 The induction banquet was held on Thursday, June 23 in Troy, Michigan. 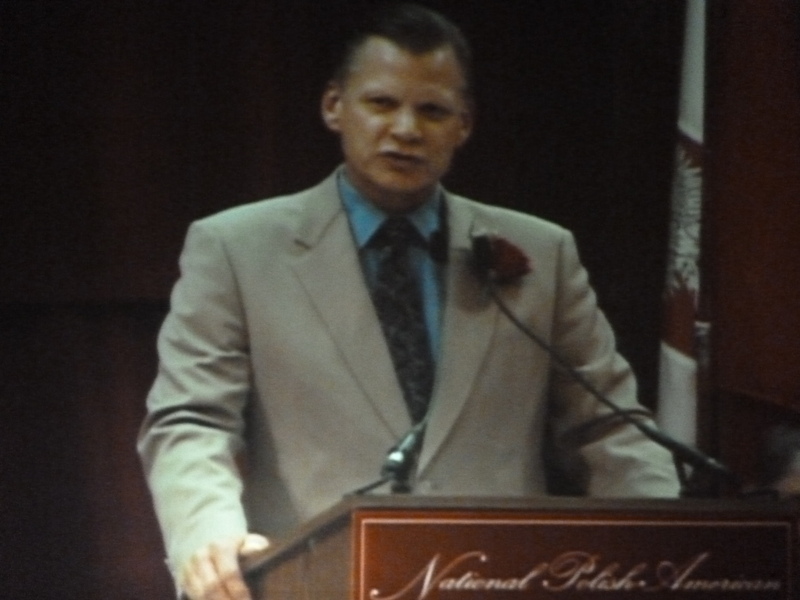 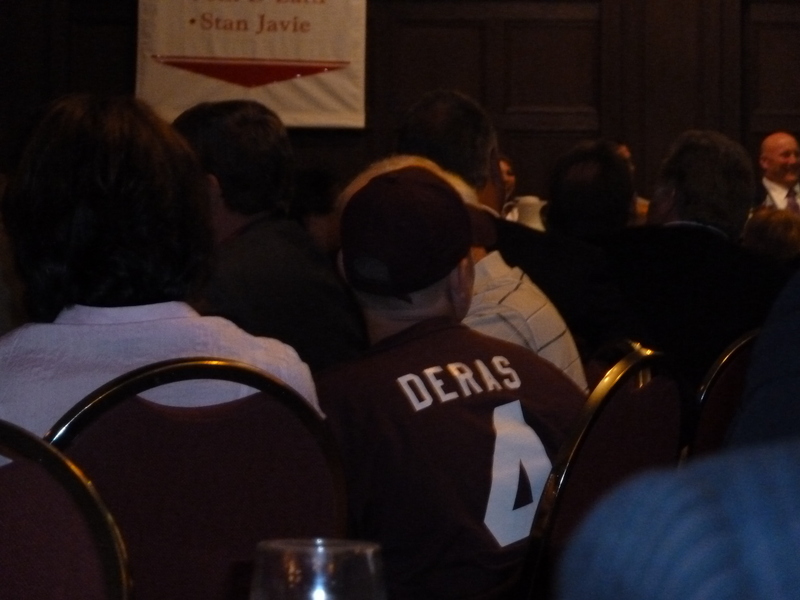 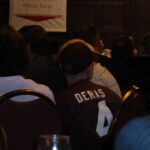 This year’s inductees were Tom D’Eath, Stan Javie, Art “Pinky” Deras and Bill Romanowski.